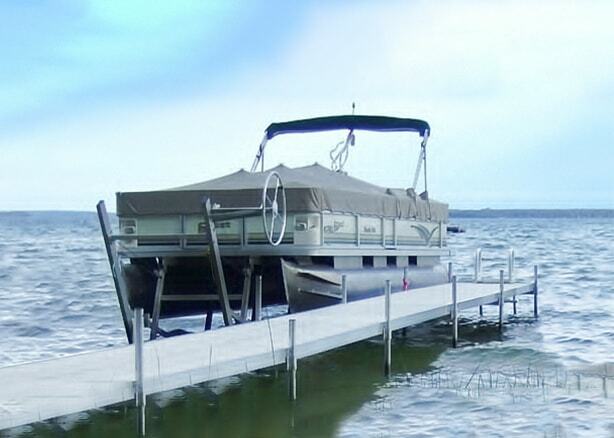 Thanks to their large bodies, pontoons can be difficult to maintenance without a pontoon boat lift. 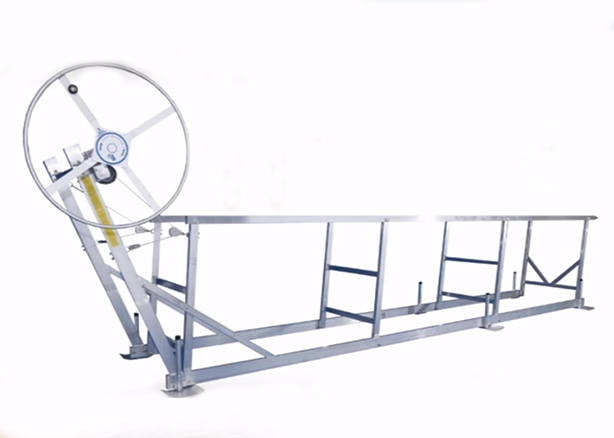 Getting a pontoon up and out of the water with a pontoon boat lift is an easy way for you to have to worry less about scrubbing down the large bottom of your pontoon. 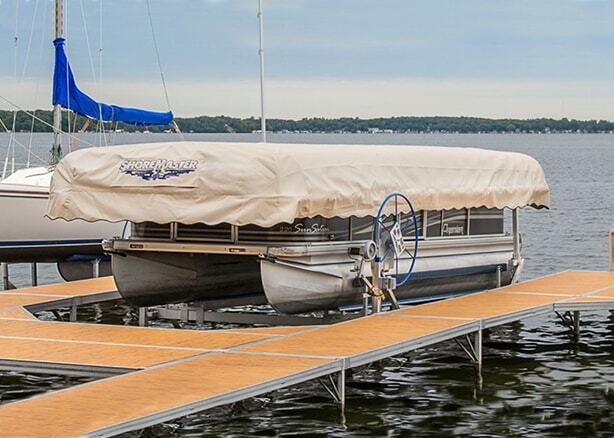 There’s much more surface area to the underside of a pontoon, and we want your summer to be filled with fun times at the lake, not to be bogged down by scrubbing away at algae buildup. 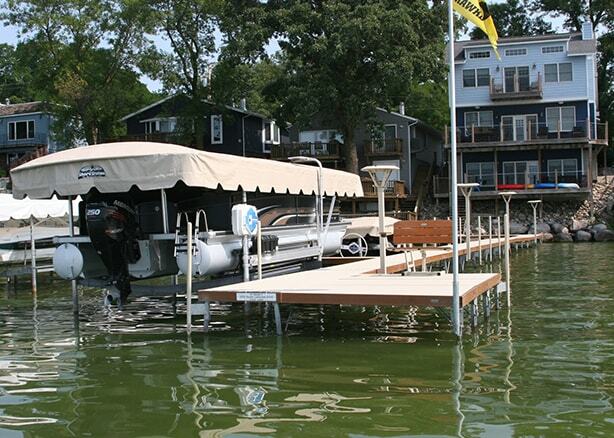 Check out our options of pontoon boat lifts to see if any are right for you.